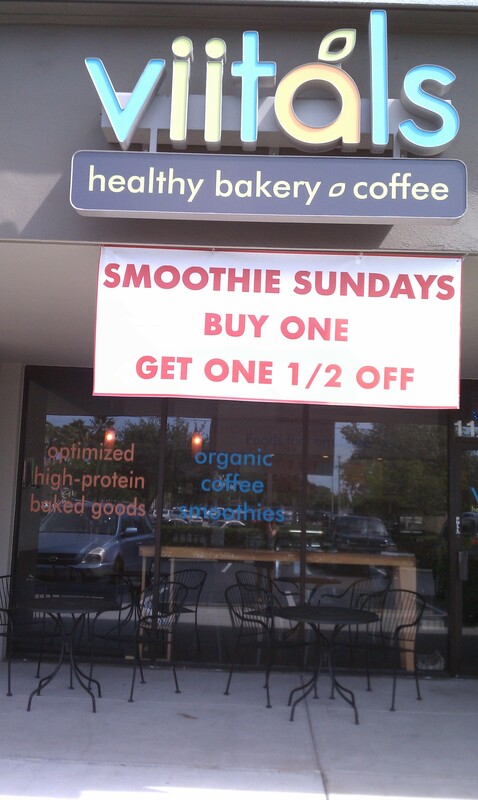 Today we are featuring one of our favorite accounts, Viitals Healthy Lifestyle Café & Specialty Bakery! Ivan and the Viitals team strives to create the foods of the future: nutritionally-optimized and nourishing healthy organic smoothies and other foods for the body and mind. I personally think the coolest thing is their super easy baking mixes (everything is included in the mix, including Kelapo coconut oil. Just add water and bake!) 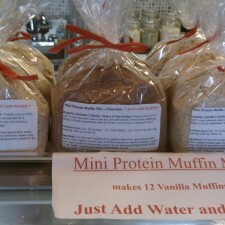 They come in three delicious flavors- vanilla cake, chocolate protein mini-muffins, and vanilla protein mini-muffins. We love that Viitals is making it possible for health-conscious Floridians (and web-surfers) to enjoy super yummy baked goods. Check them out today!! Sounds tasty- Id love to give it a try! This sounds like something I’d like to try. I would LOVE to try some!!! Everything sounds delicious 🙂 Can’t wait to try! I’ve heard great things about coconut oil! Really excited about sampling your coconut oil!!!! I’ve never tried it but have heard great things about it! I would really like to know more and try, thanks a bunch! I would love to try your coconut oil! I’ve heard so many great things! Very interested in trying the Kelapo Coconut Oil! love how it’s healthy and tasty!! would love to try it so i hope they bring it into a store near me. I love the taste of coconut and would love to try your product. I’ve heard sooo many good things about this, I want to try it! Cant wait for the sample. I’m soooo excited to use coconut oil!!! 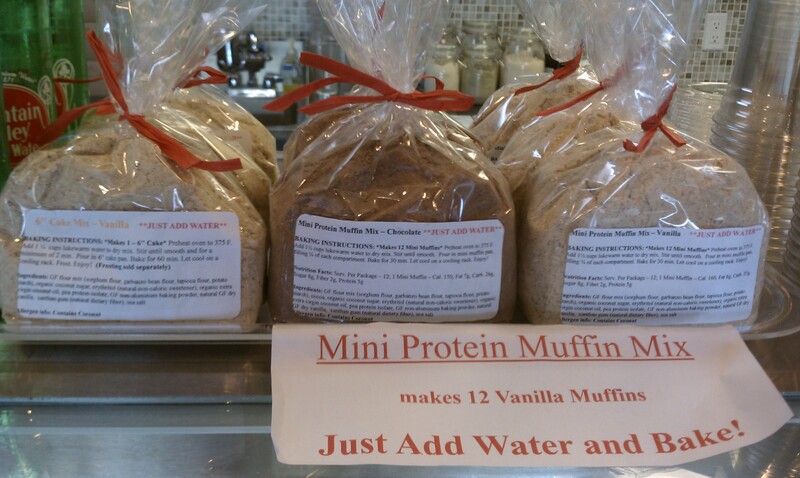 I’m a huge fan of being healthy and this is a nice way to implement healthy and tasty! My parents are trying coconut for my Nana with Alzheimers. They say it’s great for that! I would love to try it out as well!. I’ve been hearing a lot about Coconut Oil recently and I’m really eager to try it now!!!!! Love Coconut oil! Thanks for the free sample! hope to try your coconut oil love anything coconut!!!! I would love to try you alls product. I would love to try and tell my freinds and family about this. have not yet tried cooking with coconut oil but am willing to give it a go;sign me up for a sample. ladies! This sounds Great. I’d like to try it. I have heard good things about coconut oil and have been wanting to try it for awhile now. I have never heard of using coconut oil, but it really sounds like a better substitute than vegetable oil. Would love to try! Can you coconut oil in all your cooking, in place of other oils? Yes! It is super versatile and delicious in all things, both savory and sweet! i love the nutrient that Coconut gives your body and it also makes your body soft . and will help u lose weight too.